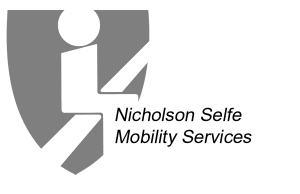 Stannah Stairlifts Celebrating 40 Years | Bentley Mobility Services Ltd.
NS Mobility Services is proud to be upholding the Stannah name and high values throughout Spain in association with their sole Spanish supplier – Incisa. We are based in Javea in the Costa Blanca region and with a fully working demonstration stairlift at the Parasol Care Centre. Our aim is to provide a high quality level of advice for people considering the often difficult decision to purchase a stairlift. They are celebrating 40 years of manufacturing stairlifts this year and have supplied over 6000,000 units worldwide. Below is a brief history of the Stannah Company. The early 1970s was a difficult time for the economy in the UK with the oil crisis and high inflation. Brian Stannah was looking for ways to supplement the core lift business and create additional streams of revenue for the fourth generation family business. In 1975 Brian returned from a meeting abroad having purchased some designs and, with the help of his brother Alan, produced the first Stannah stairlift. Forty years on we are still a major player in the UK commercial lift business but are also the best-known stairlift brand in the country and have sold over 600,000 stairlifts across the world. Brian and Alan are now chairmen of the business and the fifth generation – Jon, Patrick, Nick and Alastair – manage day-to-day operations, and are proud to uphold the Stannah values and traditions. 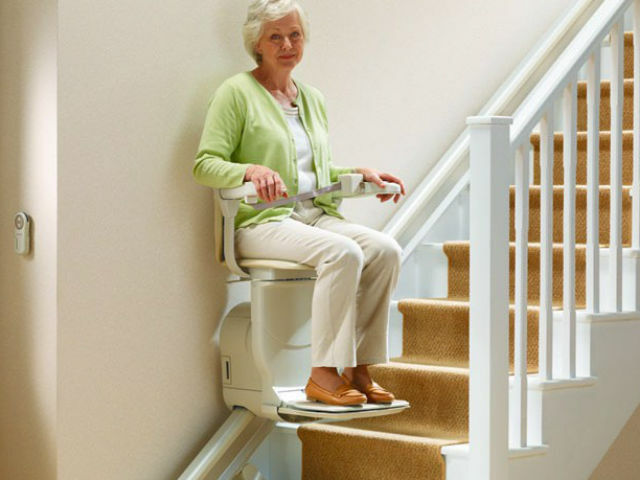 Stairlifts have come a long way in terms of design and appearance since 1975 but their core purpose, to help people retain independence in their own homes, remains exactly the same. Please visit our web page where you will find much more information and answers to the most frequently asked questions.